Surly I'd be a big win, and such an easy win at that. Right? Come on Vitalik, show everyone who's boss. By showing to a court CSW is lying. 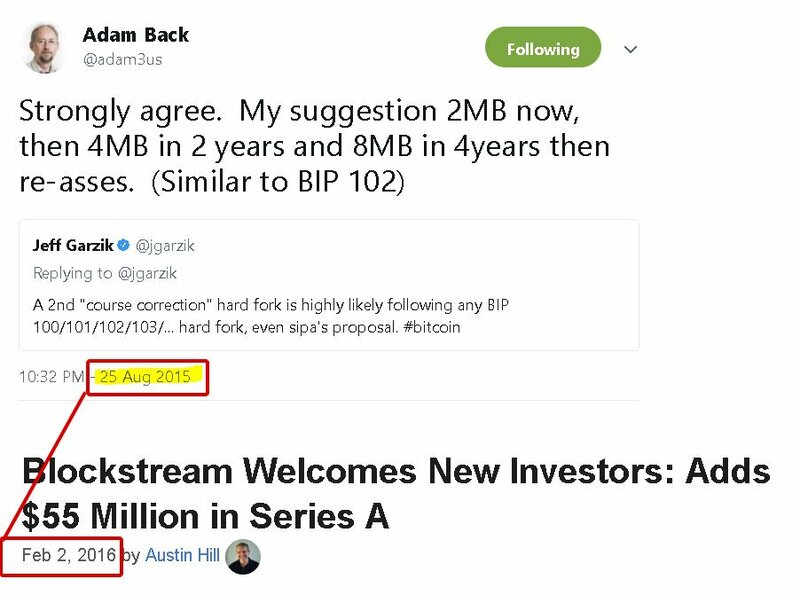 Ever notice how key BCH people only talks about BCH compared to BTC. Yet avoid at all costs speaking about BCH compared to BSV. It's because it's a lot easier to beat nonsensical BTC logic, compared to sound logic of BSV. It's in BCH's general interest to avoid challenging BSV, as it sheds more light on the truth than would be ideal. You a busy bee today too?